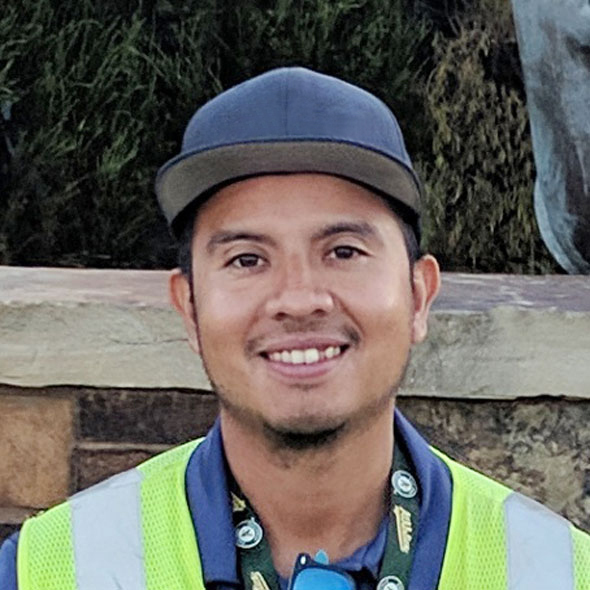 United Ground Express, Inc. is focused on connections – connecting customers to their destinations, to people and to the moments that matter most. 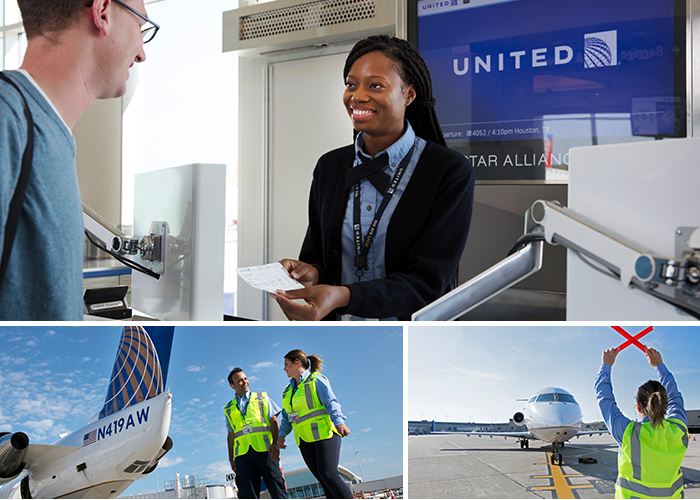 As a subsidiary of United Airlines, United Ground Express and our employees support operations and flights across the U.S., welcoming and serving customers each day. Our employees and their families can travel the world with outstanding flight privileges on United Airlines and its global partners. All of our employees earn paid time off to spend with family and friends and make the most of their travel privileges. We make sure our employees have the tools to succeed, teaching them the skills they need during a hands-on training program. United Ground Express is expanding, and we have opportunities available across the U.S. for those looking to pursue a career in the airline industry. Take your career to new heights by connecting with United Ground Express. Our employees support airport operations across the country, welcoming customers and providing them with a safe and reliable journey. Our management and administrative staff support field operations in capacities such as human resources, training, project management, planning and procurement. 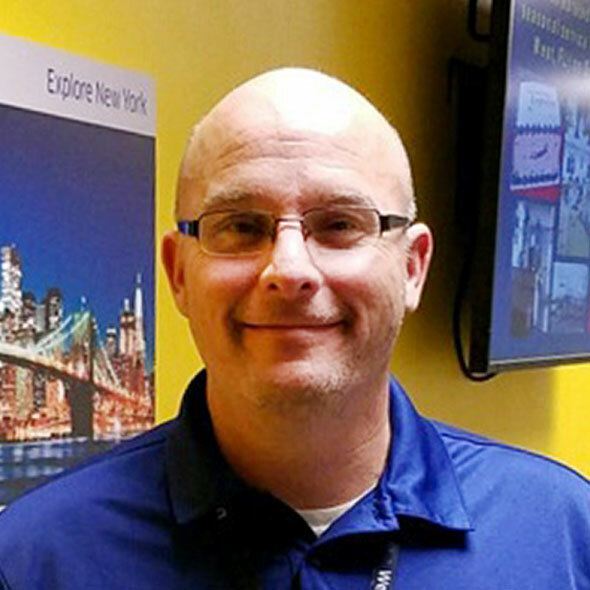 Each of our employees is a vital part of the United Ground Express team. 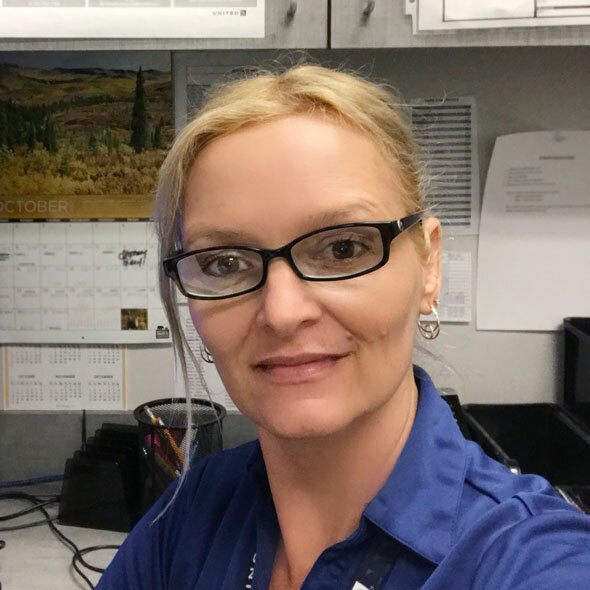 Meet our team and learn why United Ground Express is a great place to work and great way to travel. Working at UGE has given me a chance to do what I love: travel! I love being part of an awesome team and making a difference with the agents in Birmingham and other Station Training Coordinators across the system. At the stations I’ve worked at, one factor is a constant: the sense of family and togetherness each place shares. Even during challenging times, coworkers rally together to work hard and be solution oriented. I've always believed that one should love what they do and feel as though they’re part of a team who cares about one another. Since joining UGE, I look forward to going to work. The company listens to their employees and recognizes hard work.